Nothing beats the romance of a sunset cruise in the Hawaiian Islands. 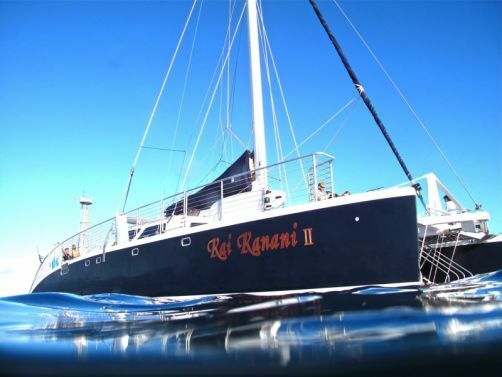 We have everything from Romantic Sunset Cruises to Party boats with an unlimited adult beverages and RT Transportation. 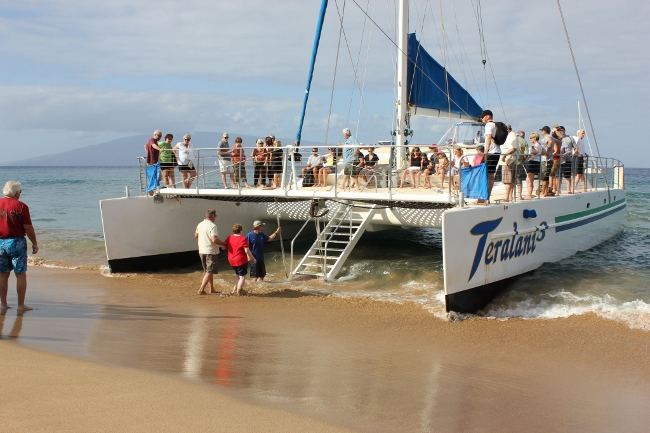 Sunset Cruises on Maui, Kauai Waikiki-Honolulu and from Kona on the Big Island of Hawaii. 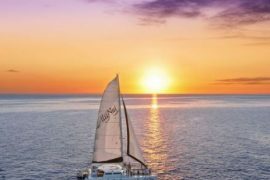 Take a Deluxe Sunset Sail with Trilogy Excursions Experience a romantic Deluxe Maalaea Sunset Sail on board Trilogy Excursions. 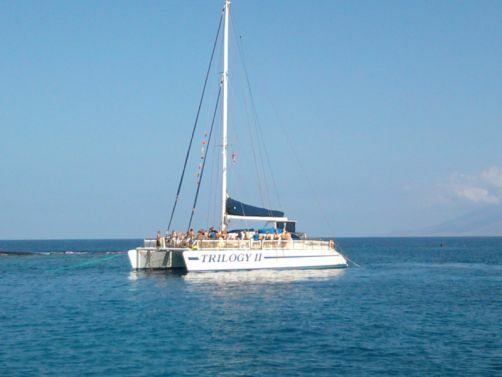 Trilogy departs from the Maalaea Harbor off the island of Maui.